Only 9 ESSENTIAL AWD models left in stock! 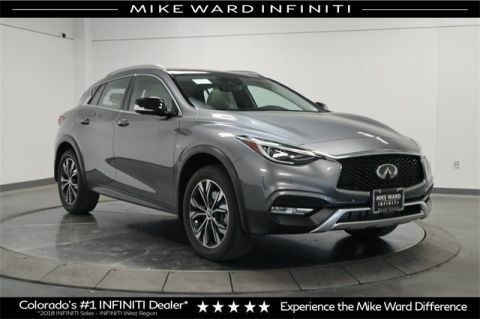 Thank you for making your way to Mike Ward INFINITI, your certified INFINITI dealer serving drivers throughout Highlands Ranch and the surrounding areas. 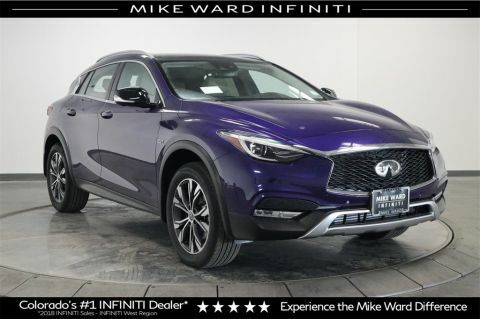 At our dealership, you’ll find a solid selection of new INFINITI for sale, as well as a carefully inspected lineup of pre-owned vehicles. We also have a well-connected finance center run by a qualified team of finance experts, who can help you get the right loan or lease in a quick, easy, and transparent manner. Our commitment to our customers continues well beyond the date of purchase. 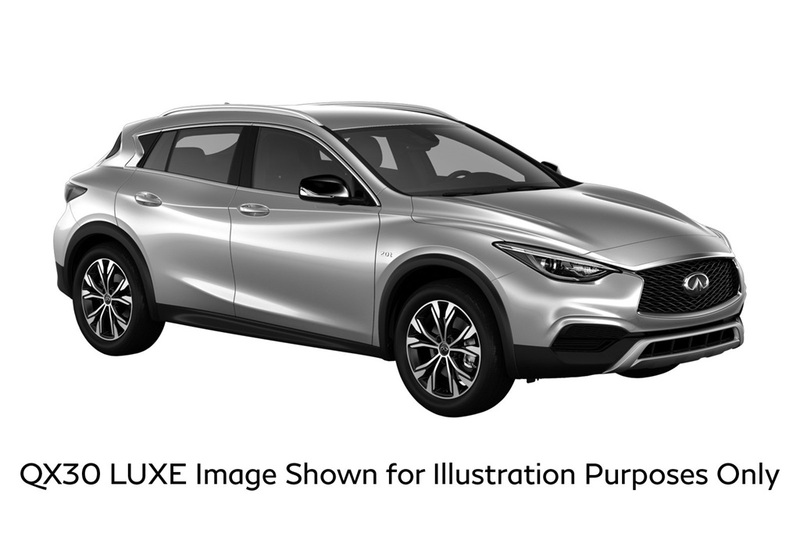 We also have a professional team of INFINITI technicians on hand with the skills and equipment to handle all manner of maintenance and repairs, as well as a full stock of authentic parts. 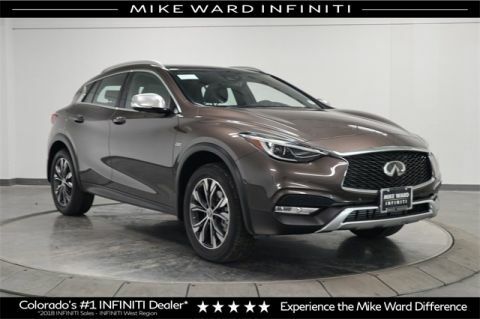 Make your way to Mike Ward INFINITI in Highlands Ranch today for quality vehicles, a friendly team, and professional service at every step of the way. And if you have any questions for us, you can always get in touch at 303-350-4300. 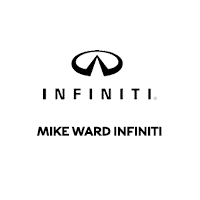 Mike Ward INFINITI	39.561689, -105.00907.